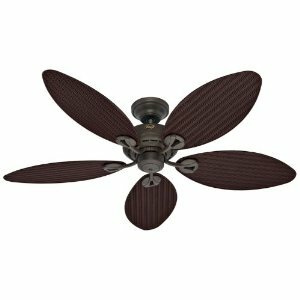 Halsey has been making quality imported fans for different companies for many years. 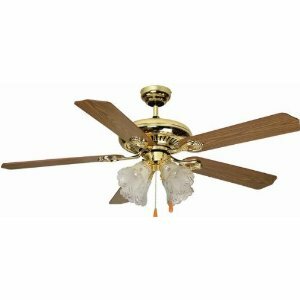 Fans that were made by Halsey at one time include Gulf Coast, Homestead, Regency, Hampton Bay, Casablanca, Key Largo, Modern Fan/Beverly Hills, and Sonica. 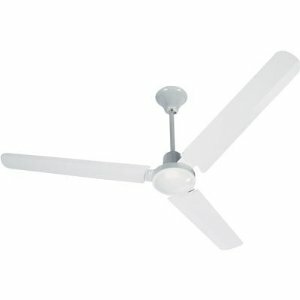 It is also possible to find fans actually marketed under the Halsey name. Some Halsey-made fans will have rubber flywheels that require replacing. Others will have electronics, such as remote and wall controls, that may go bad. In these cases there are no known easy repairs. For their more basic fans, the most common issues will be capacitors and pullchains needing replacement. As with all older fans, with age and use the bearings may become dry or dirty and require oiling or replacement, see oiling section. 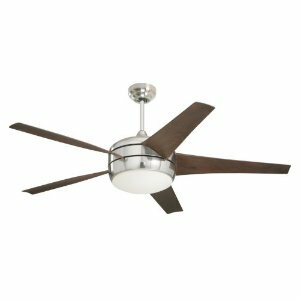 A Halsey water cooler goes perfect with a Halsey ceiling fan! Keeping cool in the summer has never been easier with these two appliances. 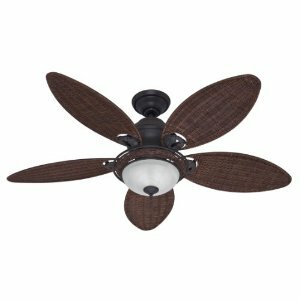 You can use the ceiling fan to help you stay cool while sitting on the couch, porch or even in your living room or office. Having the Halsey water cooler or fountain is the perfect thing to go with - keep your water cool for a nice cool, refreshing drink when you feel like it. This remote has 5 dip switches! Please note some of the older fans require that you set the number 5 dip switch in the off position on both the fan and remote for it to work! Please contact us if you the 4 dip switch version. 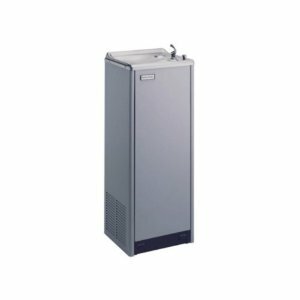 Self-contained, electric refrigerated, wall-mounted water cooler designed to be easily accessible to physically challenged individuals. When properly installed, unit meets state and federal requirements for as defined by the Americans with Disabilities Act. Unit is certified to NSF/ANSI 61 and meets requirements of the Safe Drinking Water Act. Unit provides 50° F water at 80° F inlet water and 90° F ambient. The cabinet is made of heavy-gauge vinyl clad steel. It is resistant to wear, moisture, perspiration, heat, and sunlight. The cooler has a non-corrosive stainless steel cooler top with a satin finish. It is resistant to stains and corrosion and is easy to maintain. The cooler top's anti-splash ridge reduces splatter and its contoured shape insures proper drainage. 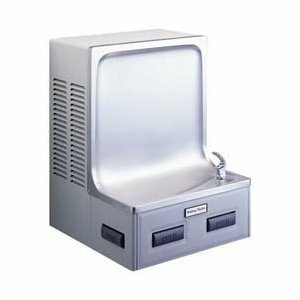 Self-contained, electric refrigerated, free-standing water cooler designed to be easily accessible to able-bodied individuals. Unit is certified to NSF/ANSI 61 and meets requirements of the Safe Drinking Water Act. Unit provides 50° F water at 80° F inlet water and 90° F ambient. The cabinet is made of heavy-gauge vinyl clad steel. It is resistant to wear, moisture, perspiration, heat, and sunlight. The cooler has a non-corrosive stainless steel cooler top with a satin finish. It is resistant to stains and corrosion and is easy to maintain. The cooler top's anti-splash ridge reduces splatter and its contoured shape insures proper drainage. The exclusive one-piece, chrome-plated two stream mound-building bubbler with non-removable anti-squirt feature and integral hood insures a satisfying drink of water. This cooler also features a non-pressurized stainless steel evaporator/storage tank for long life. The waterways are certified to NSF/ANSI 61, far exceeding the requirements of the Safe Drinking Water Act.